Buried inside today’s announcement that Android 7.0 Nougat (feature list) was rolling out to Nexus devices, Google also subtly announced that they are introducing a new maintenance release program “over the coming quarters.” This new maintenance schedule will bring “continued refinements and polish” to the platform throughout a year and will be available as a developer preview first, so that those who live on the edge of Android software will be able to test it. The note about the new maintenance schedule states that we should see the first Nougat maintenance release (MR) this fall. Is that in reference to the launch of the new Nexus phones or is that a coincidence? I don’t care either way! 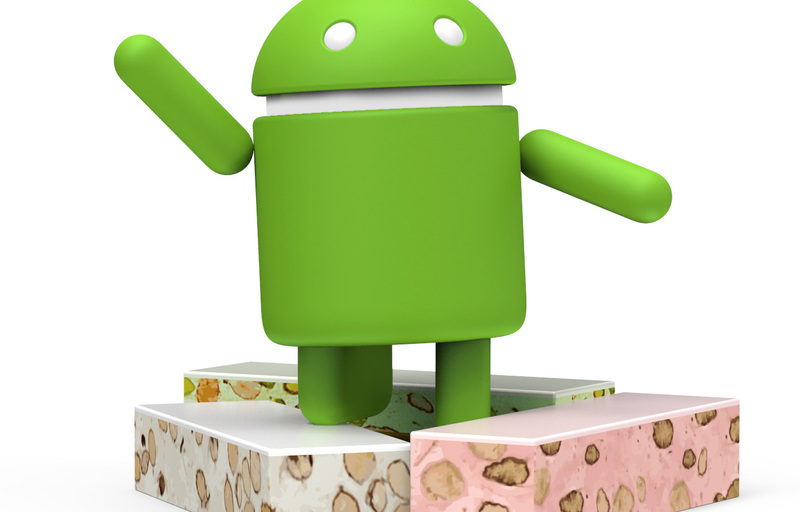 And yes, we are still waiting on Nougat factory images. Be patient, young child.